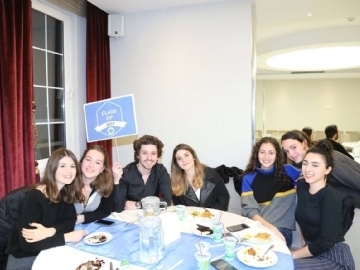 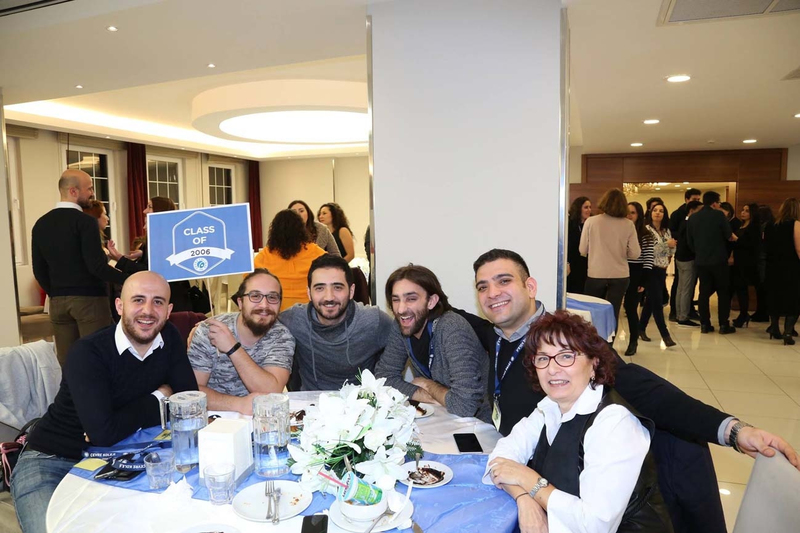 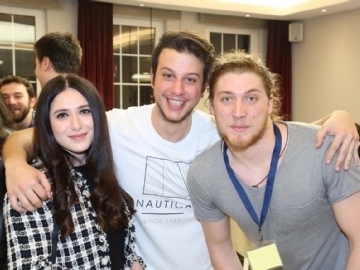 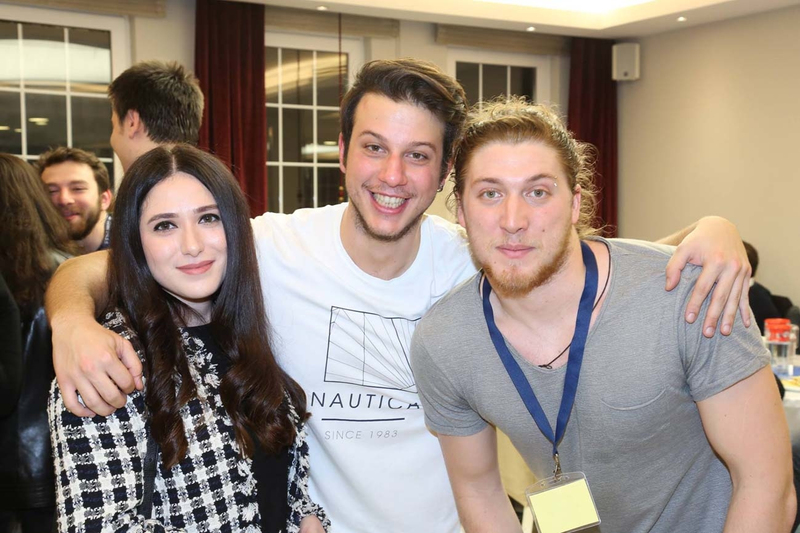 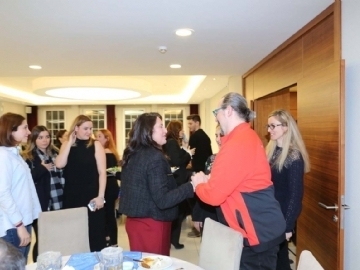 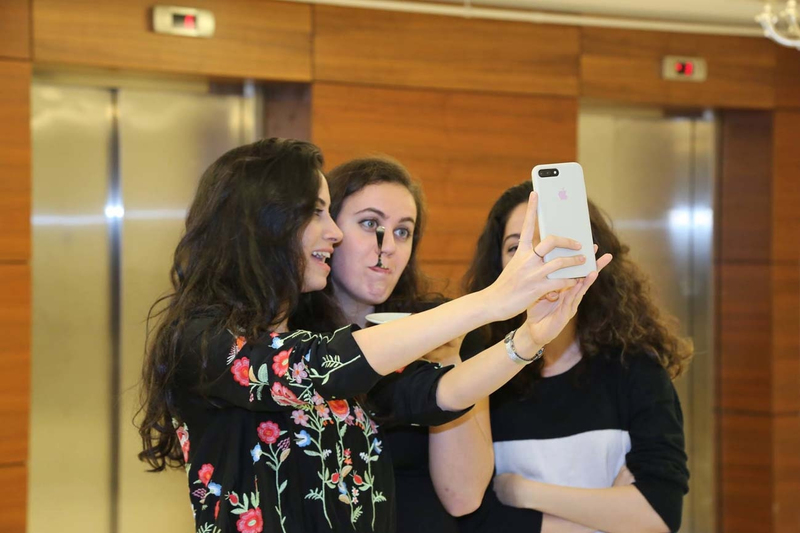 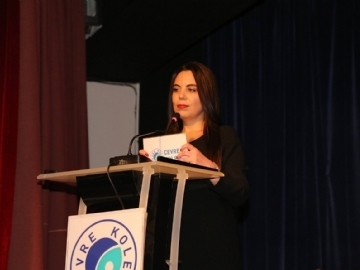 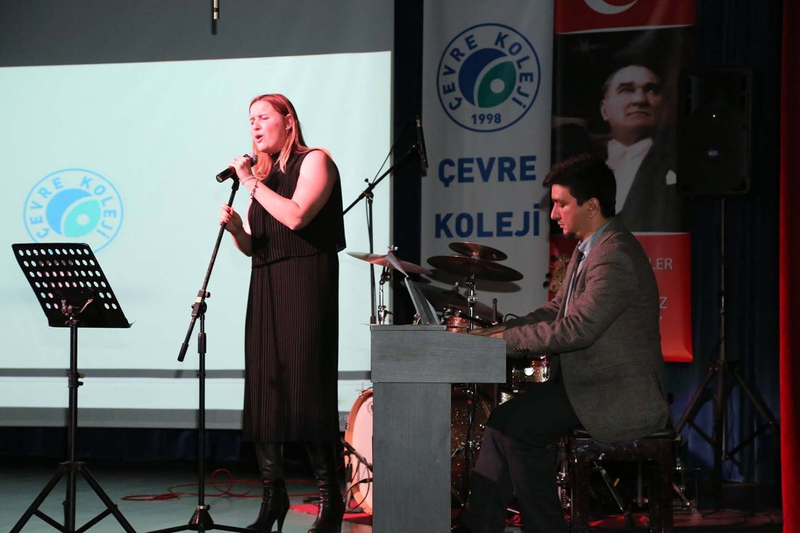 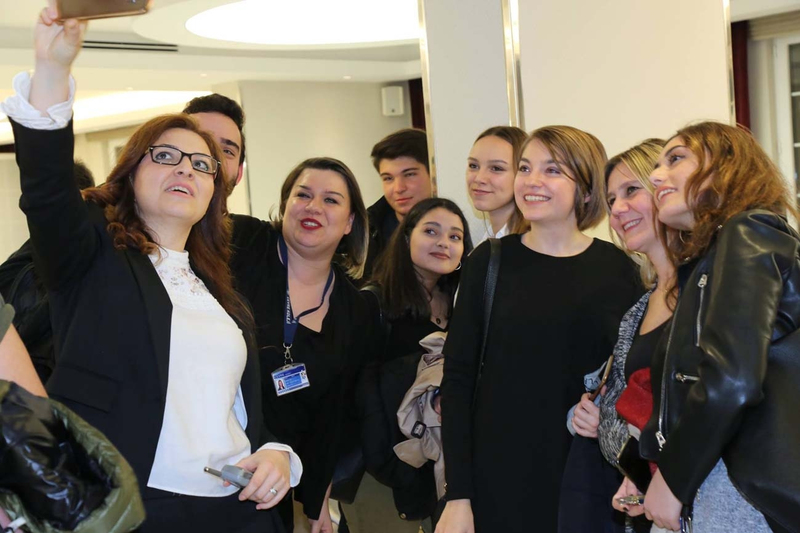 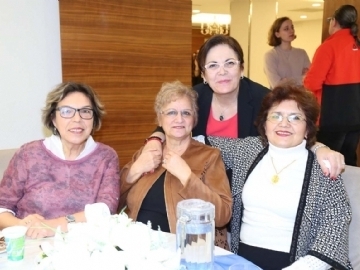 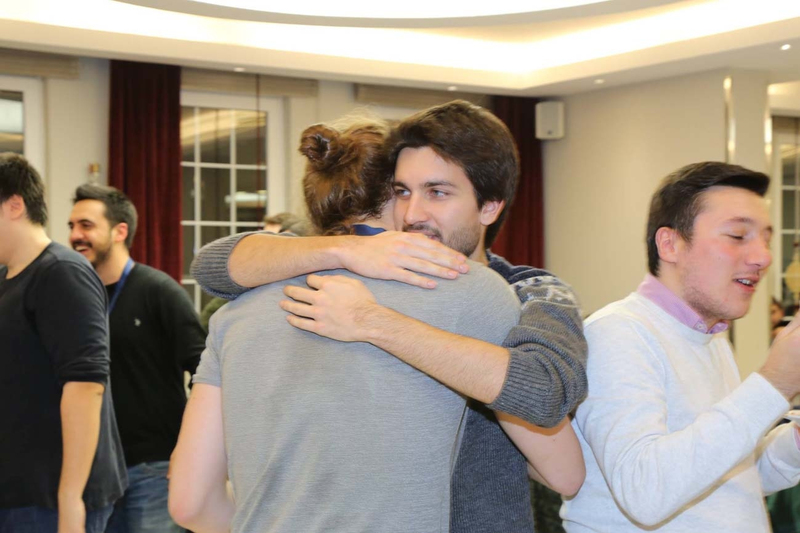 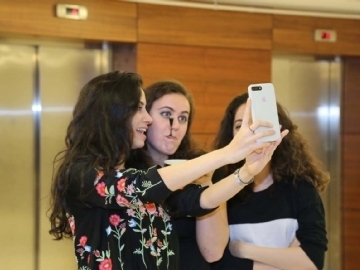 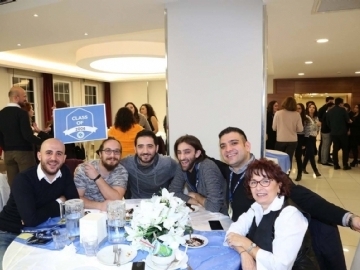 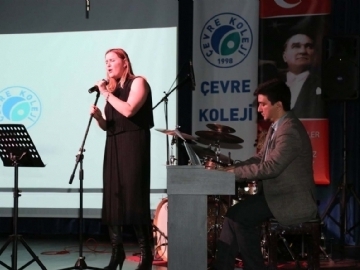 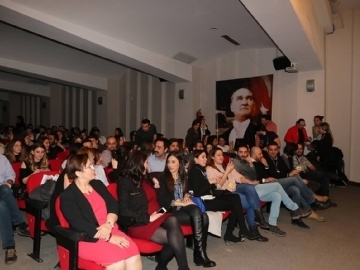 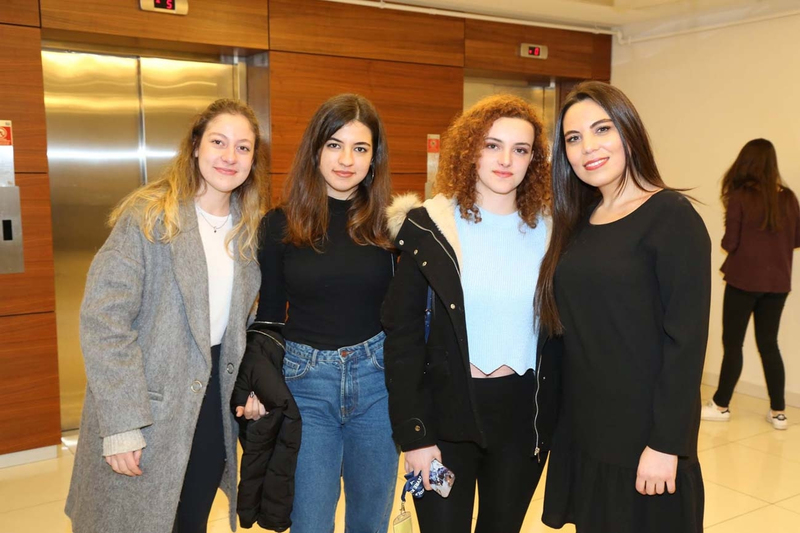 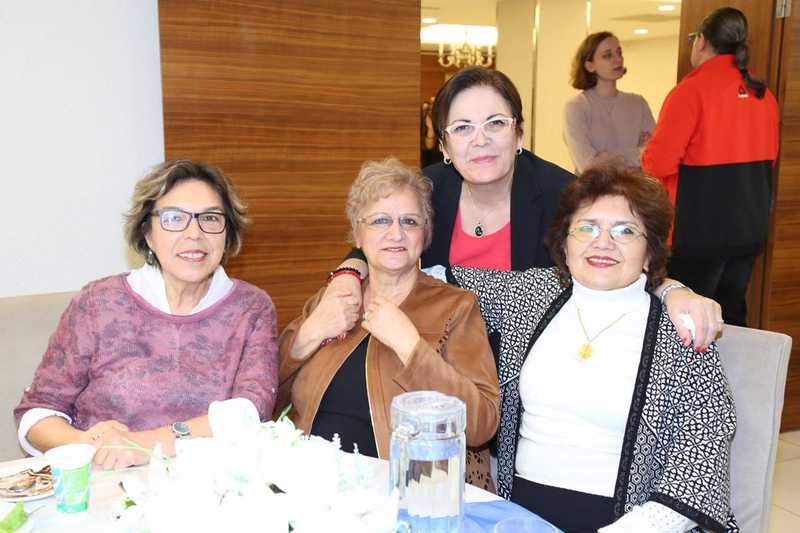 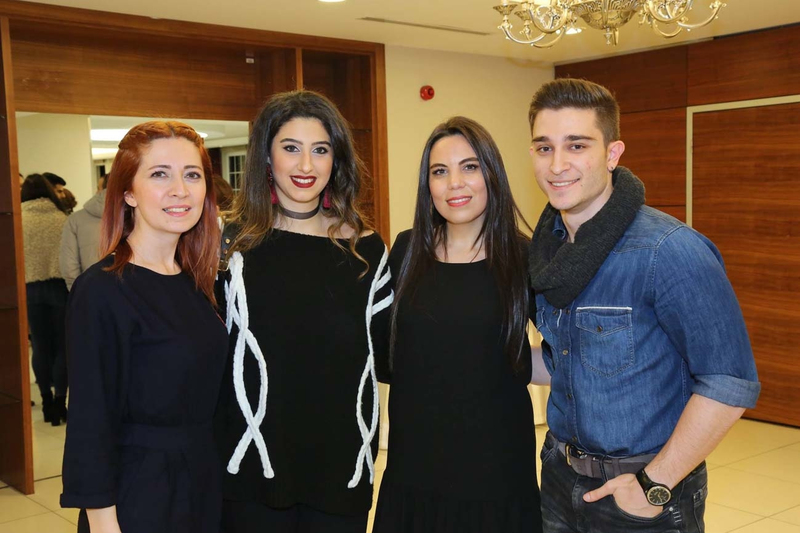 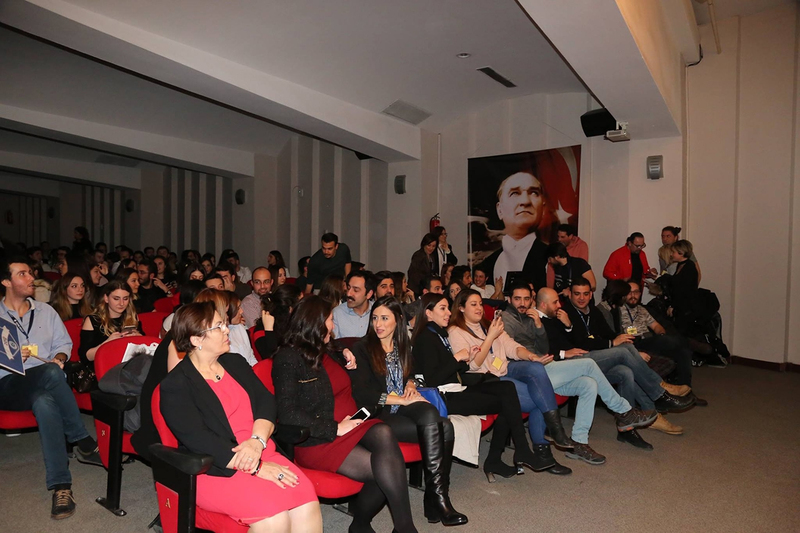 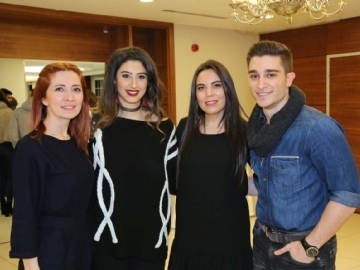 Çevre high school, which has 448 graduates, is proud to have hosted its alumni on Friday night, February 16th. 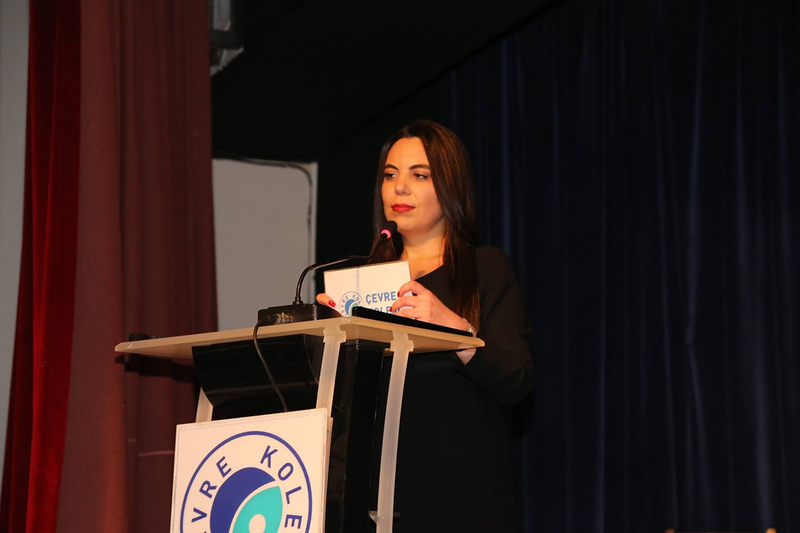 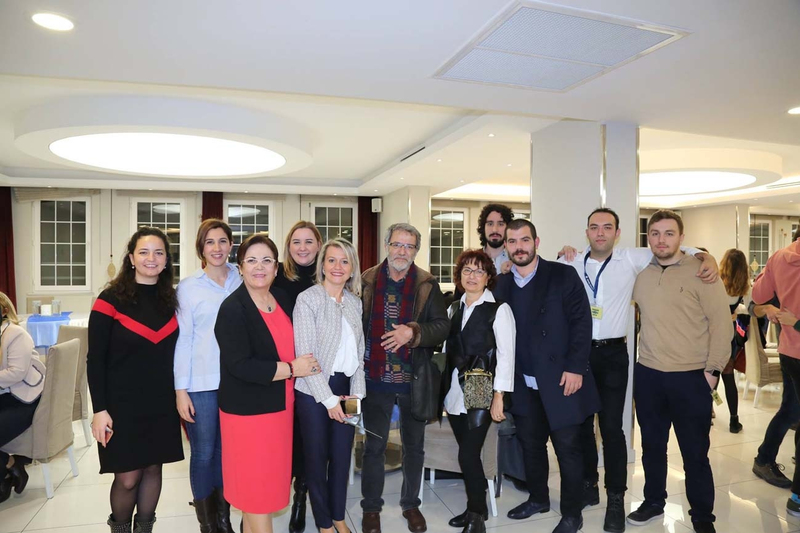 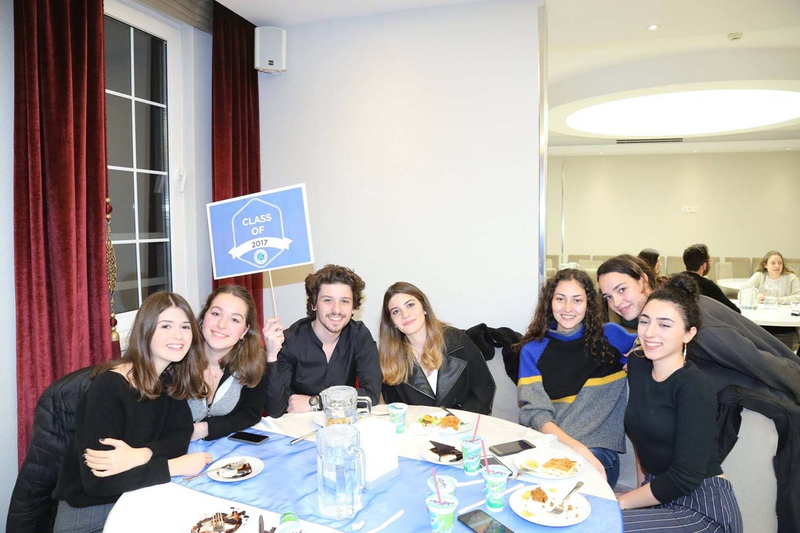 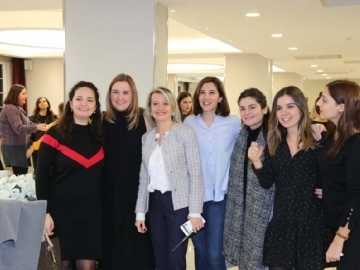 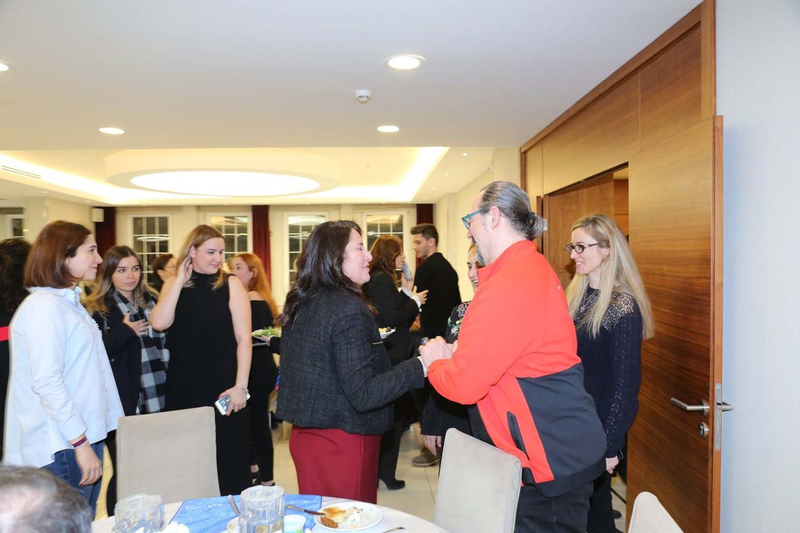 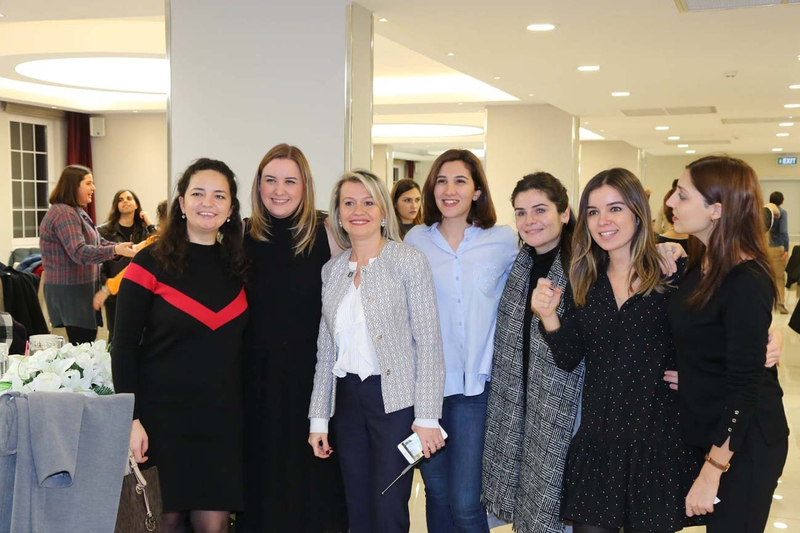 The organization started with dinner and proceeded with the speeches, barcovision and the music performances of the graduates who were excited to be back on Çevre College stage again. 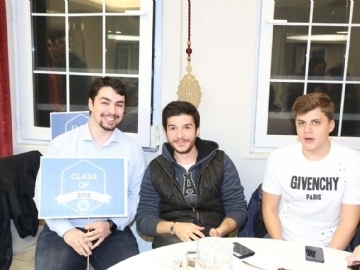 The graduates were happy to meet their teachers and take a stroll down memory lane.